While running the tutorials, you may get the following compilation error.. 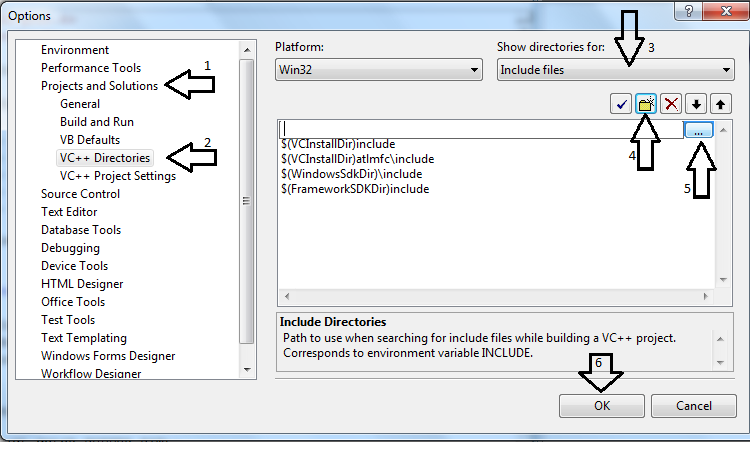 It means that the compiler is unable to find the header file specified in the error. 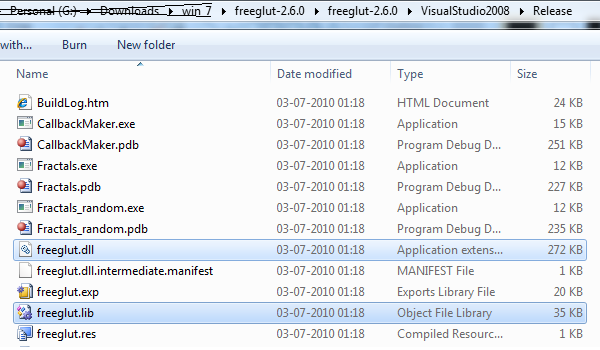 Download freeglut from this site. 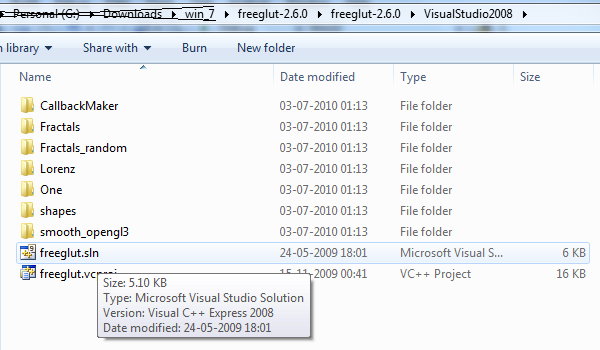 try your luck by searching (google) for "glut win32" or "cg toolkit"
Open that project in visual studio and build the project. You should be able to build it without any errors. Come back to Visual Studio. 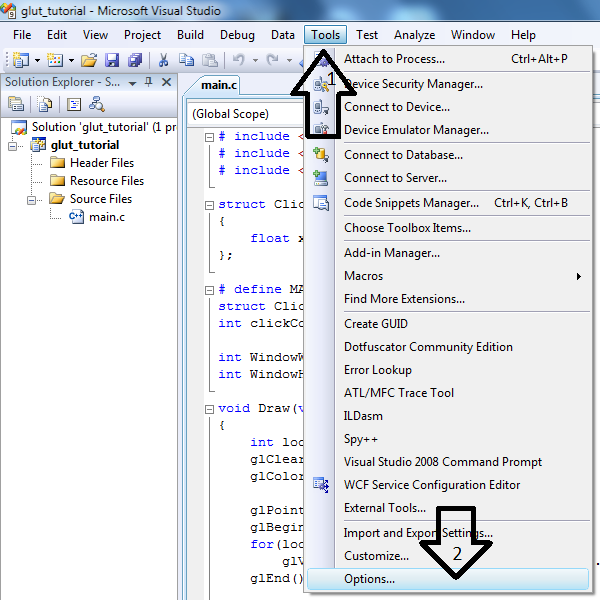 From the menu, click on "Tools" and select "options"
In the options dialog, select.... "Projects and Solutions"
and click on "VC++ Directories"
and click drop down box under "Show Directories for"
to browse for "freeglut.dll" and "freeglut.lib" respectively. Once you are done, click on "OK" button. Now, close the freeglut project and open the glut tutorial project. Click here to fix linker problems.